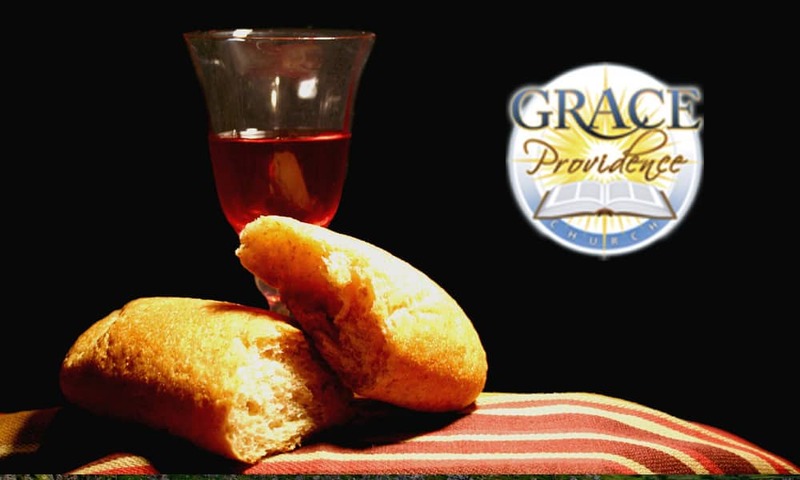 Observance of The Lord’s Table – On the first Sunday of every month, we partake in the Lord’s Table in remembrance of Jesus’ sacrifice on the cross for the sins of his people. All believers are welcome at the Lord’s table. Those who love the Lord, who trust in Jesus for their salvation, who repent of their sin and seek to live in peace with one another are invited to receive the bread and cup. 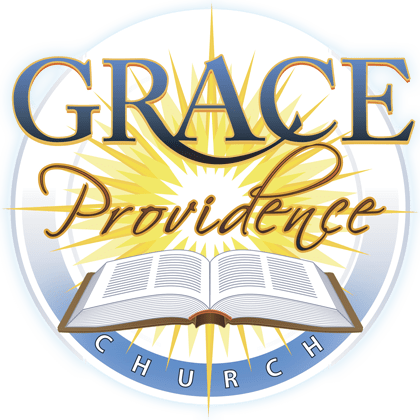 Prayer – There will be a extended time of prayer incorporated into this service. Come ready to pray bringing praise, thanks, & petitions to the God who answers prayer!